It looks like Ubisoft is bringing something new to upcoming Assassin's Creed 3's multiplayer. With new modes, characters and perks not only is the single-player game shaping up to be brilliant but the multiplayer is as well. Check out the new trailers below. 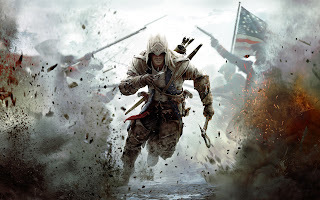 Assassin's Creed 3 launches Oct. 30th.